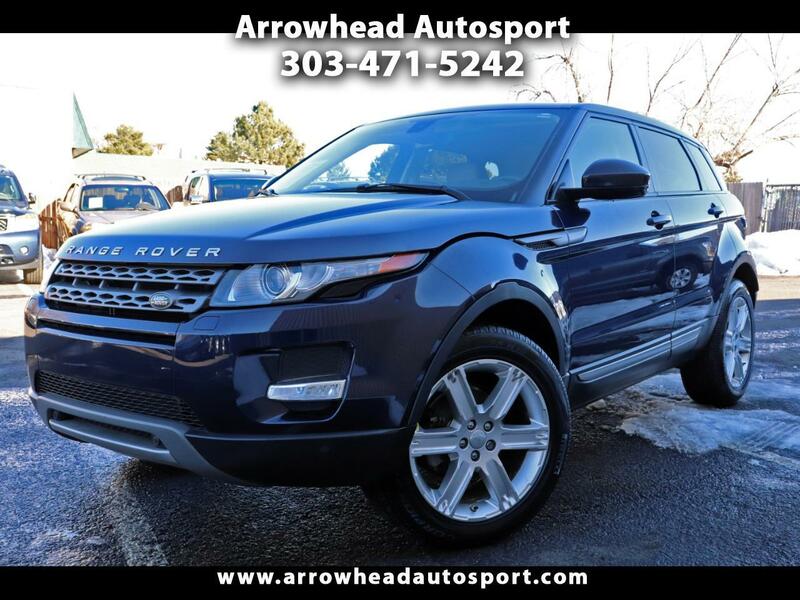 Arrowhead Autosport is your preferred Colorado Auto Dealer with a clear mission to provide quality pre-owned vehicles at competitive prices with no-haggle pricing to save uncomfortable negotiations. Please call 303-471-5242 for information. If you're looking for your next car or truck, we are here to help you find it. We Buy, Sell and Trade great quality cars. We'll save you money on your next auto purchase. It is our goal to provide you the most competitive pricing available. We want to earn your business, and make the car buying process as simple and hassle-free as possible. Call or visit us today! PLEASE NOTE: The information contained in this listing should be verified by the purchaser prior to purchase. Inventory Disclaimer: Dealer handling fee is $499. Sales tax, title, license fee, registration fee, emission testing if required and finance charges are additional to the advertised price. Dealer is not responsible for errors or omissions.